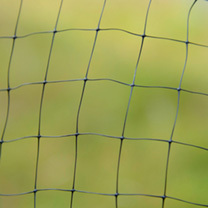 Our extruded polypropylene anti-butterfly netting is extremely durable and hard wearing. Can be used in conjunction with a cage or structure or be placed directly onto the crop itself. 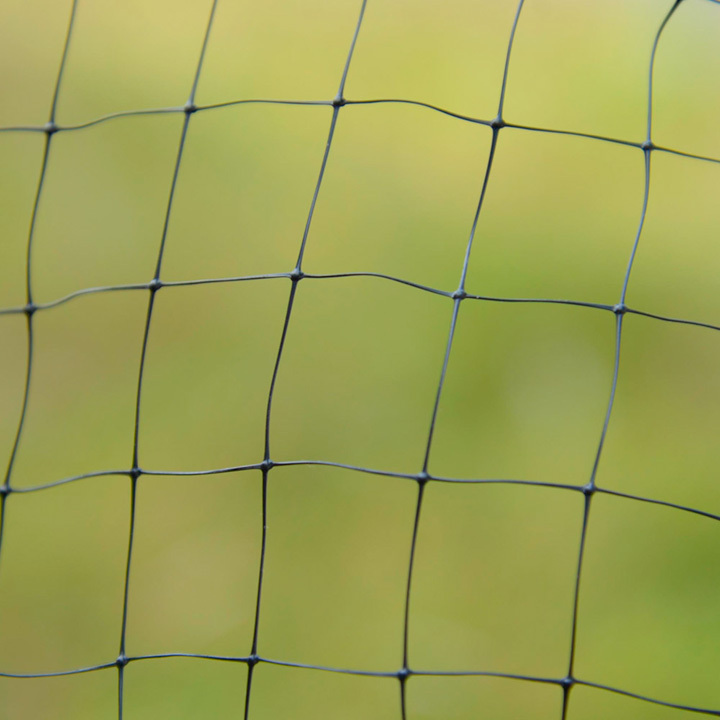 Small enough mesh of 6 x 7mm to keep butterflies away. Light weight and easy to handle, rot proof and fully UV stable. Sizes Available: 4m x 5m, 4m x 10m, 4m x 25m.